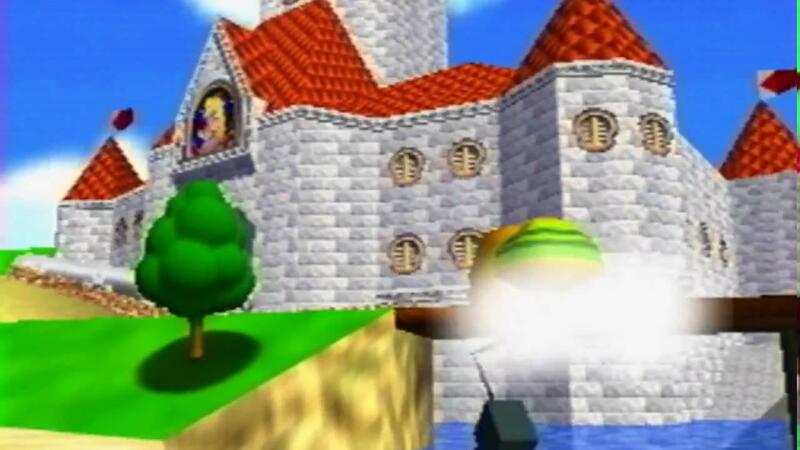 RetroArch now has a pre-alpha Vulkan renderer for their N64 emulator. This is pretty cool to see and hopefully it helps performance. In the future, paraLLEl will be the new name for our N64 emulator which (while initially starting out as a Mupen64plus core) has grown into its very own entity. It seems to work on AMD, Nvidia and Intel. Intel was initially problematic, but with the help of Mesa developer Jason Ekstrand they have been able to sort it out. It's time to play again Mario64 and Ocarina of time? I'm pretty excited about what Vulkan is able to do for emulation. On the downside regarding this new method from Libreto, you cannot enhance the internal resolution. Meaning you must play at the N64's native resolution, and can't scale your game to 1080p (or on up). For me, personally, that detracts one of the main reasons for emulation. RetroArch never installed right on my last Archlinux, I couldn't get it working. Anywho, scaling up to 1920x1080 or 3840x2160 is essential at some point. It's nice to have a emulator that takes care of all of the parts that muphen64 doesnt - CLI configuration and saving doesn't sound fun to me. I'm amazed they have no GUI. leillo1975 It's time to play again Mario64 and Ocarina of time? The article notes it is still part of mupen64plus for now.